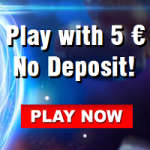 Once again we are proud to present another No Deposit Bonus. 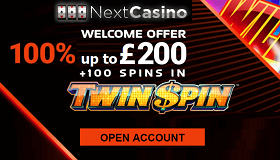 Players loves this offers because it is always a nice opportunity to test and join a online casino and its games without risk. 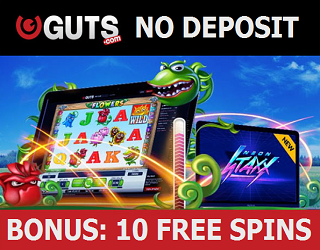 This time we have Free Spins without deposit for the Guts Casino. 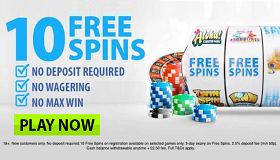 10 Free Spins at Net Entertainment’s Piggy Riches slot just for the registration in the Casino. On top of it runs in the casino also a great 30.000 € poker free roll. Below you can see the full time table with all qualifying tournaments and the main events. The buy in for the qualifying tournaments is only 10 €. The 3 main events have a prize pool of together 30.000 €. Players can join the tournaments at any time. On the 14th of March is the first main event. All tournaments starts on monday as well as the new qualifying tournament. Players can join the qualifying and main event at the same time. 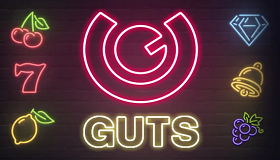 In case players are not registered at Guts yet, they can join the casino for free and can also receive a welcome bonus. 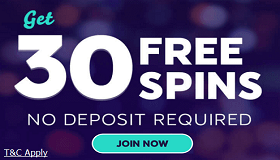 Open your account now and you can play the free spins instantly at the Guts Casino. Winnings are redeemable as money. The conversion is 30x of the bonus amount. Example: You win 10 €. You must convert 300 € before you are eligible to payout. Another advantage for the players at the Guts Casino is the enormous range of slots and games. That’s includes here beside the video slots: live casino games, live sports betting and live poker. The slots comes from Net Entertainment as well as the Live Casino. It’s a great place for players and absolutely worth to join! 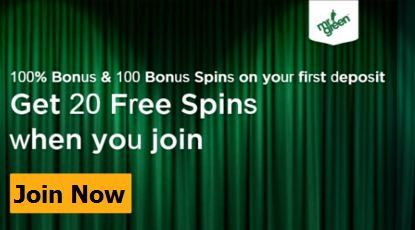 This exclusive offer is only avaiable through our web page and for players from United Kingdom and North Ireland: get at Mr Green 20 Free Spins without deposit and just for the registration. 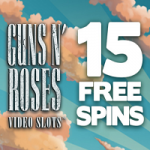 The process needs only a minute and the Free Spins will be activated after that at the Gonzo’s Quest slot. Players should be quick beause the free bonus is limited in time. The brand new Monaco promotion is now also live and players should hurry up and join the offer. They only have to play on Mr Green’s Monaco Roulette table in the live casino and get along with that tickets for the prize draw. Couldn’t be easier and the winner can choose from 3 different Monaco trips! Flight, Hotel, Luxus Cars, Speed Boat – everything is in this fantastic prize included! Another big event is coming up in this month as well: the £250.000 Mega Moolah jackpot draw! 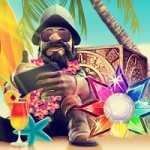 Many prizes, free spins, bonuses and much more for the players! 10.000 tickets will be drawn with 10.000 winners! Join this event and you get definitely your prize at Mr Green. But first things first: join the casino now and get your free spins!